Courses in Engineering and Manufacturing Technology focus on the skills of engineering design, communications, manufacturing, and engineering applications. 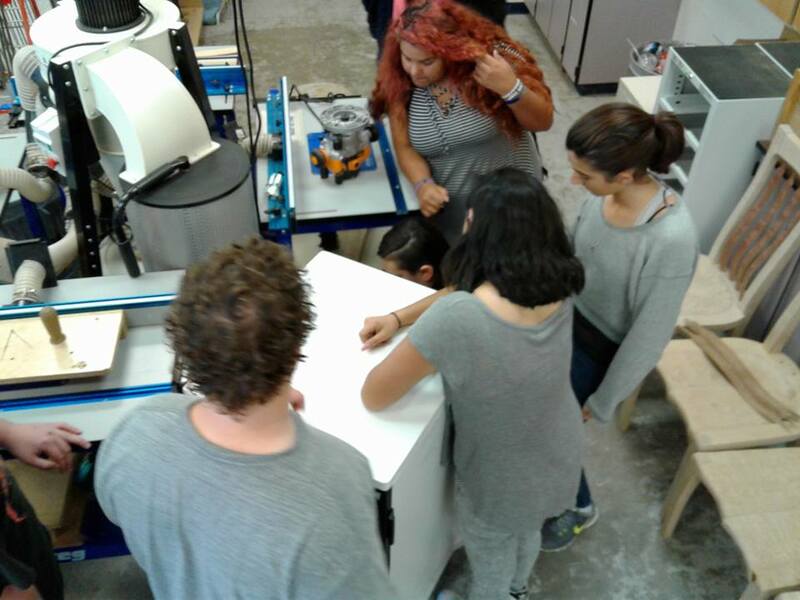 Depending on the path chosen, required courses may include traditional industrial technology courses (Drafting, Cabinetmaking, Robotics) and/or new courses that follow the Project Lead The Way Inc. Curriculum. Project Lead The Way Inc. (PLTW) is a national high school program for Pre-Engineering. Cabinetmaking II is a semester course designed for students who want to build on the skills learned in Cabinetmaking I. Students will develop skills and knowledge of industry and current technology through laboratory and classroom experiences. 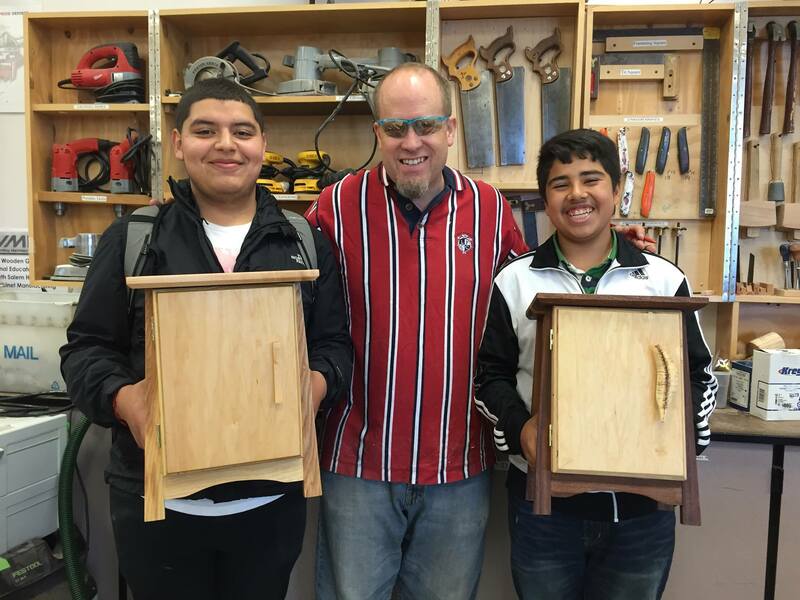 Students in this course should have vocational interest in cabinetmaking and woodworking or related careers. Cabinet Making III is the third course in a four course sequence to train students in wood fabrication and about careers in the secondary wood products industry. Specific units will cover dove tail joinery and wood technology. 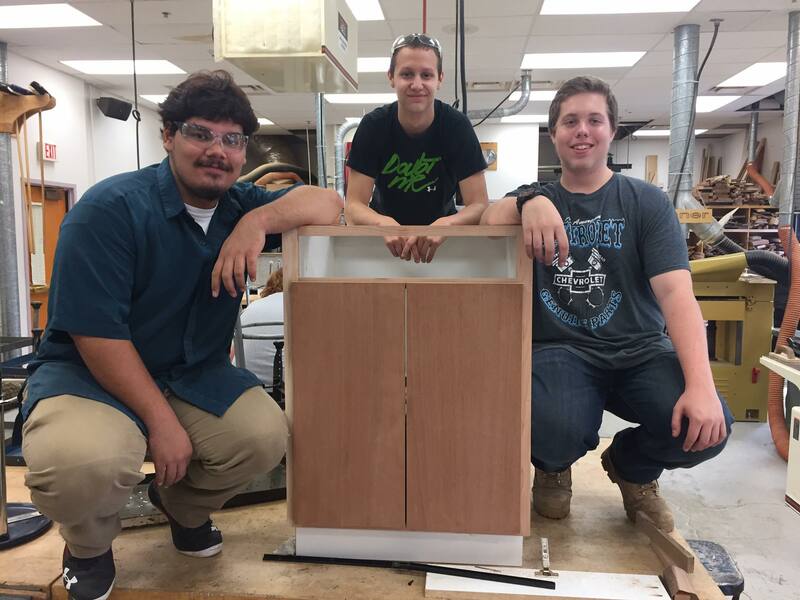 Cabinetmaking IV students will be manufacturing custom cabinets for the marketplace. This will involve marketing, interaction with prospective customers, building and installing cabinets on the job site. These students will also have possible interaction with potential employers. Construction Trades Lab is a course designed to provide students with opportunities to apply advanced techniques on community-based projects. 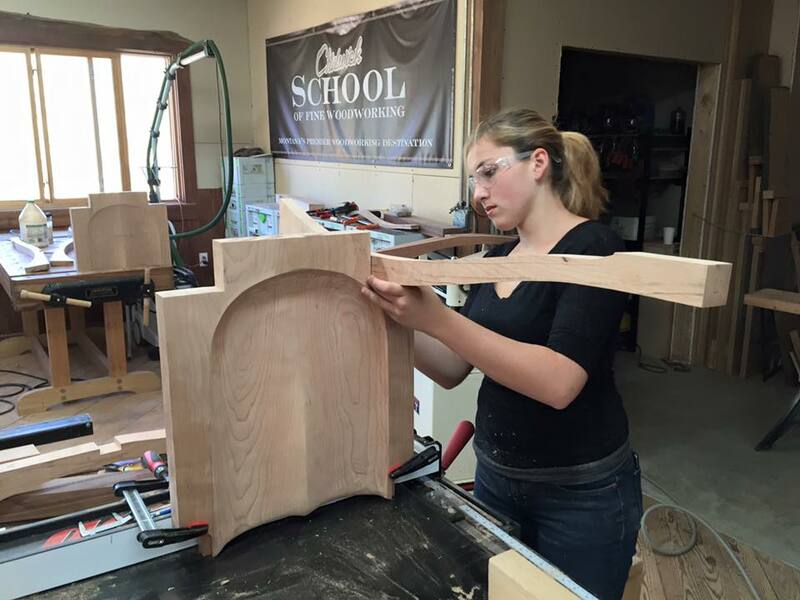 This course is designed to accompany Cabinetmaking IV consecutively in the student schedule. The Career Kickstart program was created for graduates of North Salem High School who have successfully completed the Wood Manufacturing program and are looking for employment in the industry. Interested individuals must have a high level knowledge of wood manufacturing. Click the link to learn more about the program and how to apply.